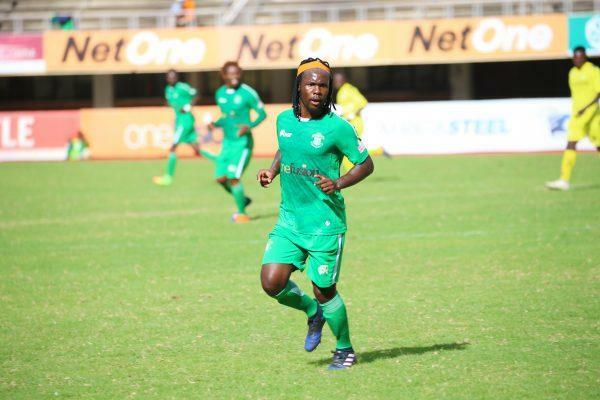 Peter “Rio” Moyo has joined Harare City from CAPS United. The midfielder follows another Green Machine player Milton Ncube to cross the boundary to the city rivals. The Sunshine Boys announced Moyo’s arrival on Sunday afternoon. Harare City have since added former Dynamos skipper Marshall Machazane, Walter Mukanga (Ngezi Platinum) and Collins Mujuru (Aces).